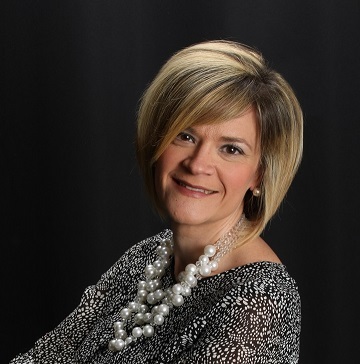 Helen Arvisais ~ Amaral and Associates Real Estate, Inc. I epitomize integrity, energy, hard work and distinctive service in every detail of your real estate transaction. I grew up in Dartmouth and have lived here most of my life. Over the past 4 years, I have laid the foundation down for my real estate career and continue to experience more and more growth year after year. I have worked in many aspects of the industry working with buyers, sellers, renters and primarily in the new construction market. I also build strong relationships with lenders and banks, so that I can use my experience and foresight to proactively address details before they may become a problem. I initiate communication in every detail of the transaction, from the first phone call all the way to close. Not only am I devoted to my real estate career but also to the people that help me be as successful as I am, my husband Philip, my three amazing boys Samuel, Benjamin and Nicholas and of course God. I LOVE spending time with my family and try to get in as much family time as we can. We love to escape to New Hampshire and Maine and take our RV on new adventures! I am also the very proud Team Manager for Euro Elite Soccer and a Board Member on the Dartmouth Youth Commission. I would LOVE the opportunity to help in your transaction and will offer you distinctive service you will notice! Updated: 18th April, 2019 12:49 PM. Updated: 18th April, 2019 12:46 PM.